Join Bertie down on the farm! 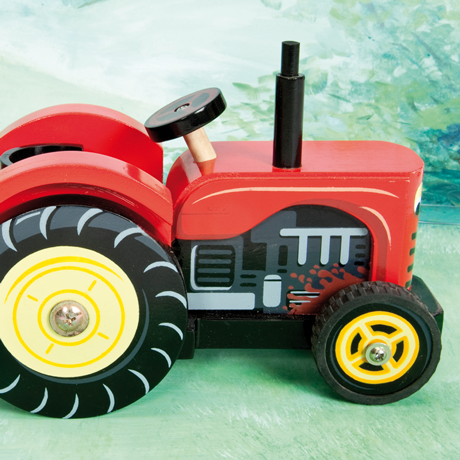 Discover this shiny red toy tractor and detachable trailer from Le Toy Van. Complete with Budkin farmer Bertie. 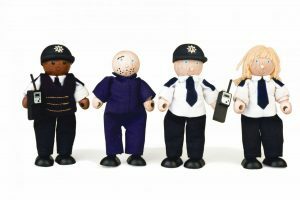 Goes brilliantly with other Toy Farm sets. For ages 3. Young farmers love Le Toy Van Berties Tractor. 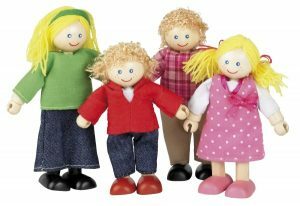 Wooden toy set for imaginative farm fun. Includes jolly red toy tractor, detachable trailer and flexible farmer, Bertie Budkins. Brightly painted with real rubber wheels. Children adore play farms and as a result Bertie is busy all day. Certainly, hay bale transport livestock check-ups must be done! 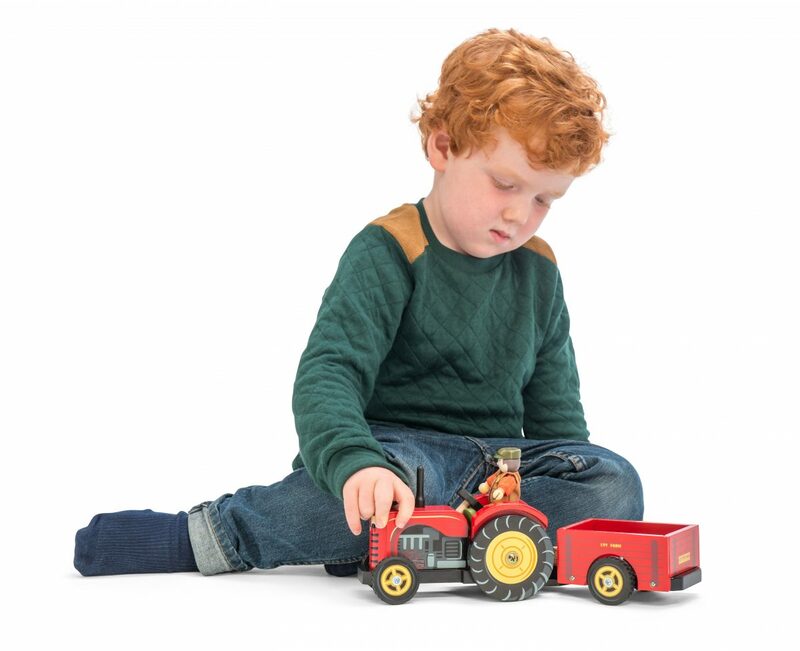 Traditional toy tractor and farm role play fun. 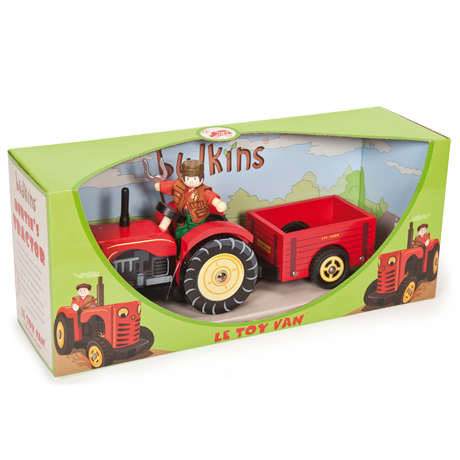 Bertie’s Tractor set goes well with our other Le Toy Van play farm sets. Tractor and trailer measure 31cm long. Recommended ages: 3 years .